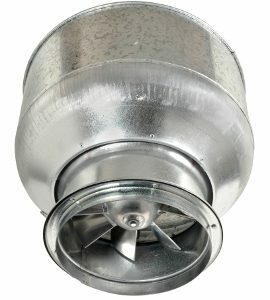 The V53 vertical exhaust fan is an Australian made fan that’s designed for commercial kitchen exhaust applications. 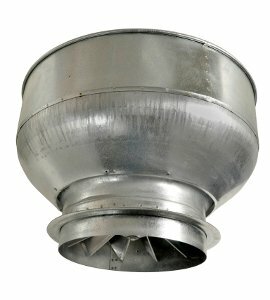 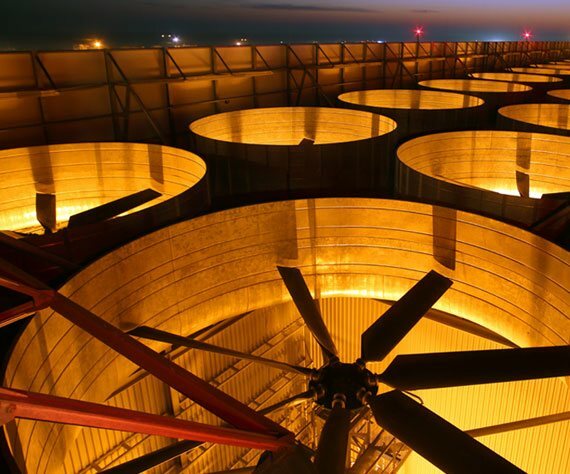 Featuring individually designed and manufactured impellers for maximum airflow at high pressure levels, this fan is able to provide high pressure characteristics over a variety of flows. 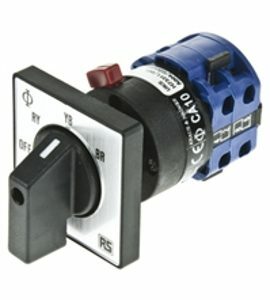 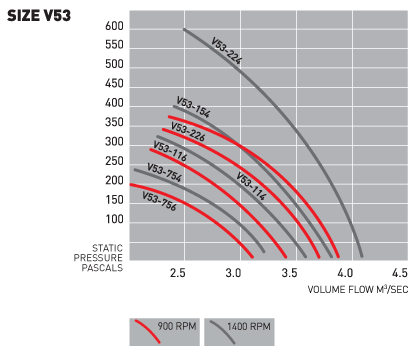 As a result, lower speeds can be used for reduced noise levels. 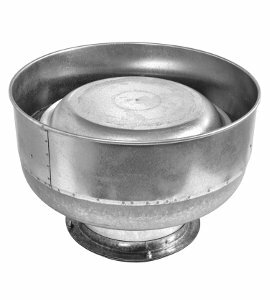 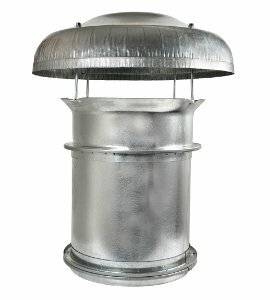 With an approximate weight of 70 to 90 kilograms, the V53 vertical exhaust fan features a weatherproof galvanised steel casing as well as a motor enclosure that’s externally vented. 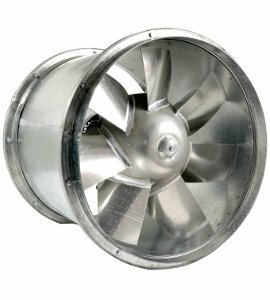 Australian Standards Compliant as well as complying with EPA requirements, this fan also features aluminium alloy mixed flow impellers. 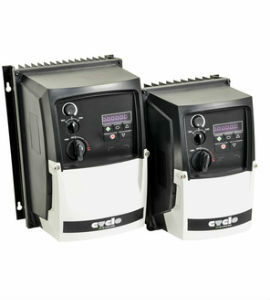 To obtain more information, contact Cyclo Fans today. 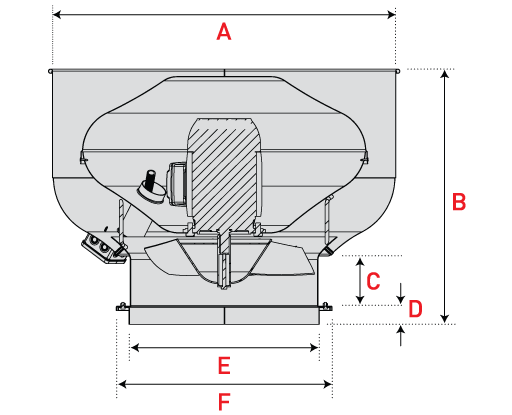 Ensure impeller has not been exposed to wet weather, any water inside the motor housing can damage the motor.